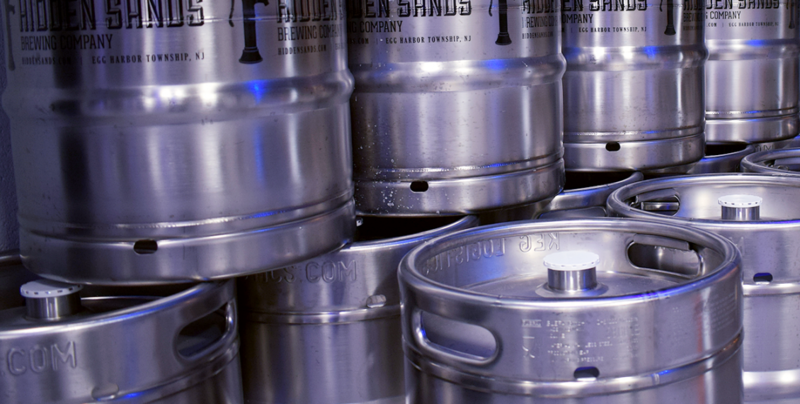 Find Hidden Sands beer at your favorite bars, restaurants, and liquor stores! We update this list frequently, so keep checking back! Sign up today for updates and special offers!